If you don’t know all that much about aromatherapy, you most likely associate it with a bunch of oils that smell amazing. 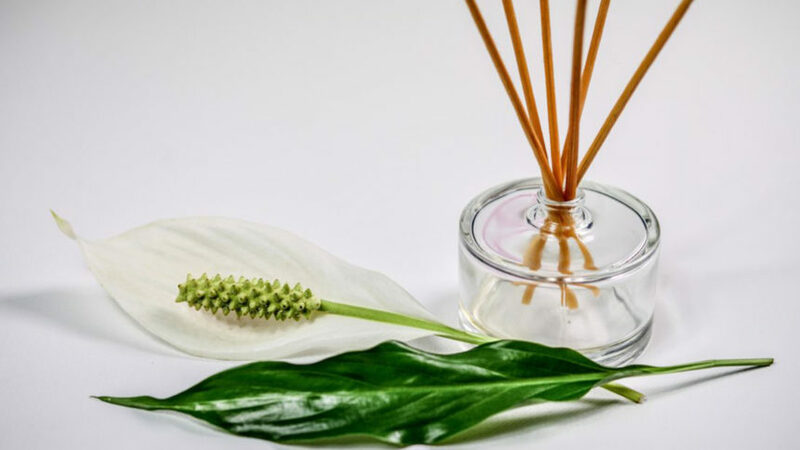 And while those wonderful scents are certainly part of the allure, there’s a lot more to the world of aromatherapy—the use of essential oils extracted from flowers, bark, stems, leaves, and roots—than meets the nose. There are way too many to list here, but for starters, aromatherapy can detox and restore the body; improve glandular function, respiration, and circulation; reduce pain; and stimulate the immune system. It is also used to calm and relax the body and mind; assist with sleep and balance; and relieve common ailments like headaches and muscle soreness. Aromatherapy can detox and restore the body, improve glandular function, respiration, and circulation, reduce pain, and stimulate the immune system. “Aromatherapy oils enter the air passages and blood within seven seconds of use,” Seibel explains. “Using aromatherapy in our wellness-driven treatments allows us to effectively work on a concern or condition and get instant results.” Two Bunch Palms uses a therapeutic-grade aromatherapy called Lab of Flowers custom-created just for the spa. It’s made up of a higher concentration of the essential oils therapists use to create their blends, each concocted for a different use. You can get a dose of aromatherapy during most of the treatments at the Spa at Two Bunch Palms. 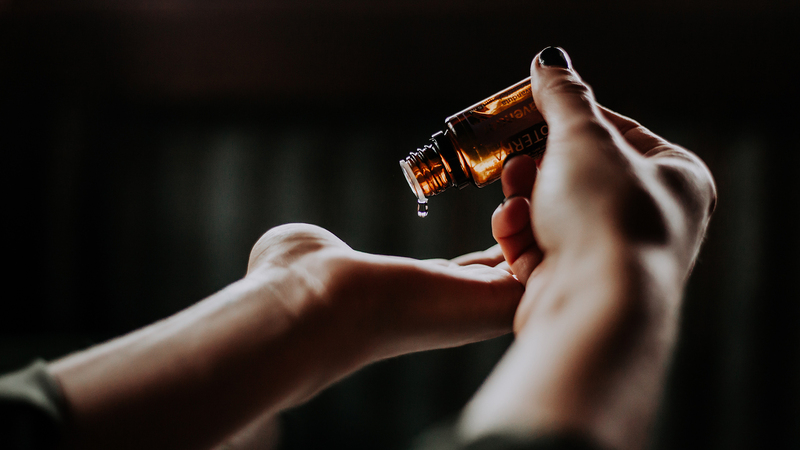 Arnica—which helps alleviate inflammation and improves circulation—is used during the deep tissue massage, for example, and guests can consult with their therapists to customize any massage with a specialized essential oil blend to relax, calm, or stimulate the body, says Seibel. But for a one-of-a-kind experience, try one of the spa’s unique 90-minute aromatherapy-focused body rituals that incorporate various essential oils throughout multiple steps of the treatment, each focused on a different part of the body and outcome. Arnica—which helps alleviate inflammation and improves circulation—is used during the deep tissue massage. The multi-sensory Rebalance Your Body is meant to be grounding and can help release tension while quieting and focusing the mind. The treatment utilizes a skin-exfoliating blend made up of rosemary, sage, and spearmint as well as another blend of ginger, cardamom, and lemon to assist with detoxification and help relieve water retention. The 12-step Rest Your Body does just what it says it will, using everything from a body massage lotion made of cedarwood for centering and clary sage for balance to a lavender-and-rosewood restful milk bath along with a calming body scrub. But the mother of all aromatherapy experiences might just be the Restore Your Body treatment, made up of a whopping 20(!) different feel-good aromatherapy steps including skin brushing, a hand scrub, nourishing scalp treatment, and targeted massages from head to toe, with each part of the body getting its own essential oil blend. And since the treatment is meant to stay active in the body for five to seven days, you’ll hopefully continue to feel the positive effects well after you’ve left the resort. *Featured photo courtesy of Christin Hume.